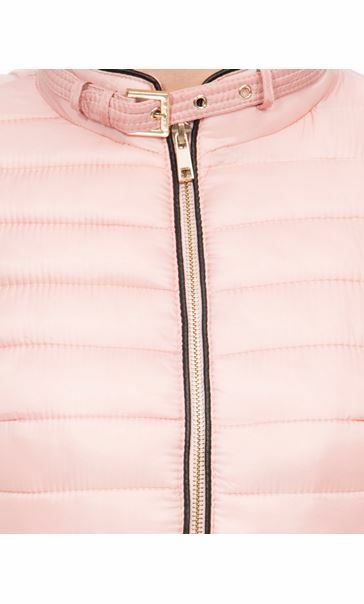 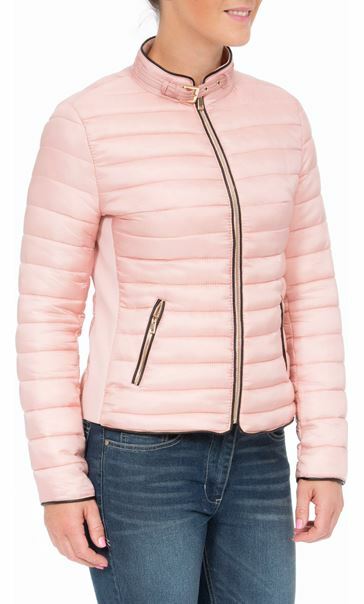 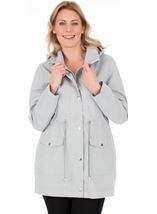 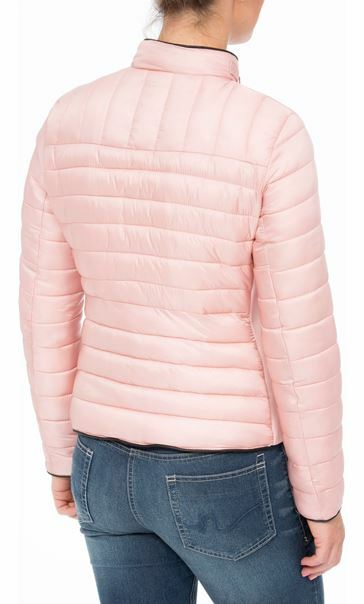 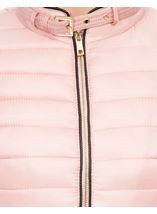 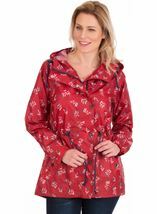 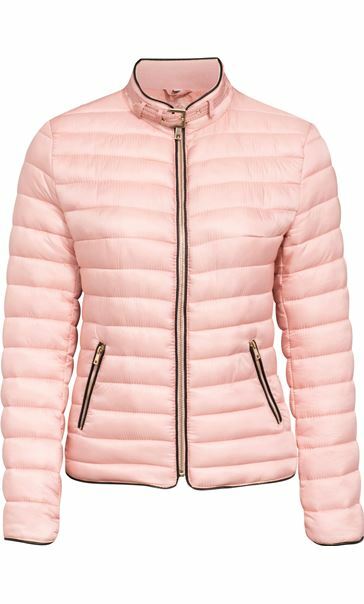 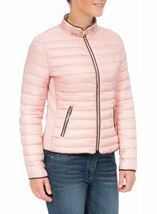 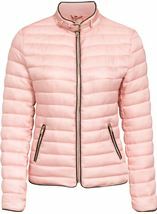 This lovely short pink padded jacket is a wardrobe must have and will become your go to piece of the season. 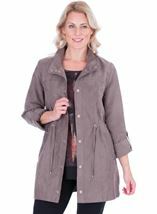 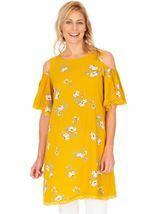 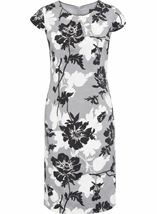 Featuring a zip fastening throughout the front and two front zip pockets, lined with buckle fastening to the collar that adds interest and finished with piping. 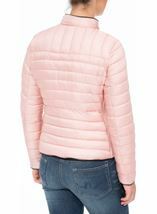 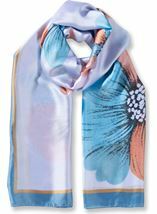 Back length 58cms.